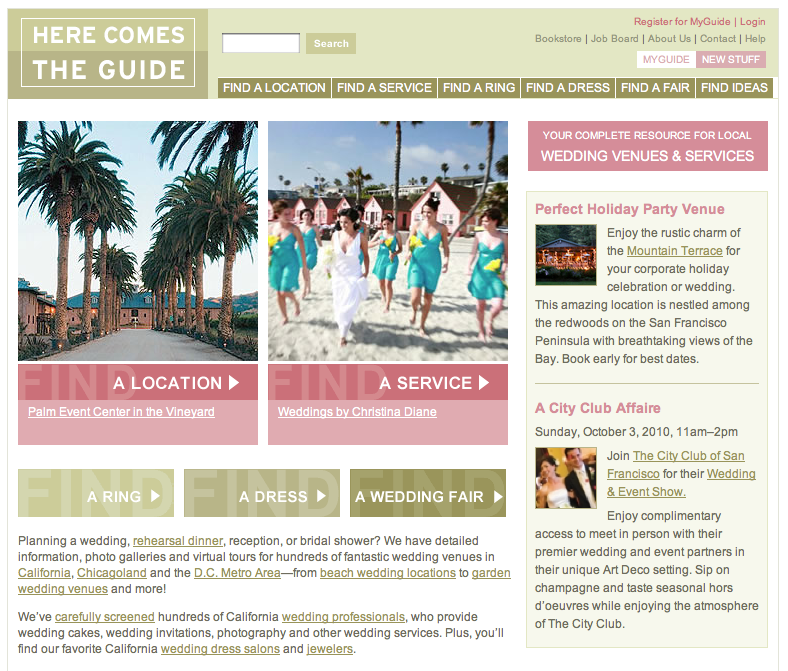 Weddings by Christina Diane: Christina Diane on Here Comes the Guide! Christina Diane on Here Comes the Guide! I just wanted to share some excited news with you all. I'm excited to announce that Weddings by Christina Diane is officially on the amazing guide for brides & grooms; Here Comes the Guide! It was quite the process, but so worth it. Here Comes The Guide is extremely thorough with their interview process and they don't allow just anyone to advertise with them. It's actually one of biggest reasons why I love them so much— that they really want their clients to find the best vendors possible. I ended up providing them with fifteen vendor referrals as well as an additional fifteen referrals from my past clients. It's such a great tool and so nice for my clients to know that they are taken care of. It's not just my word, by HCTG's as well and believe me you, it means so much. 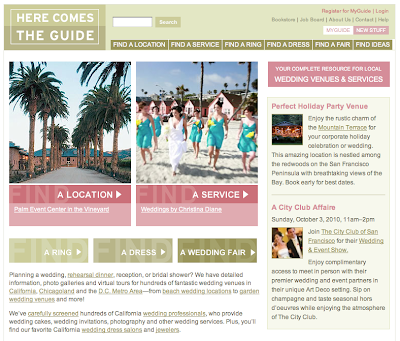 Here Comes the Guide is an amazing resource for anyone to find local vendors. I often refer friends and clients to HCTG because now knowing their process of selection— I know that these vendors are just THAT amazing. If you haven't ventured over there, check them out. And be sure to check out my vendor page! Say hi, comments are always welcome! Thanks Michael! :) Hope all is well!